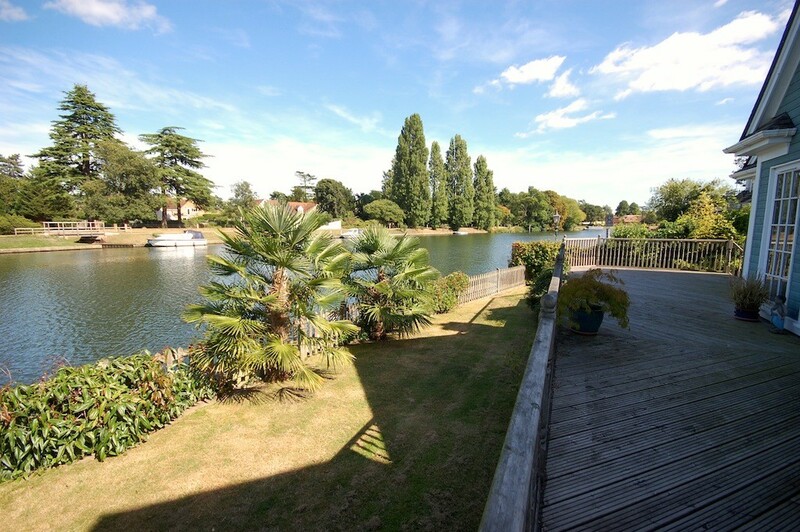 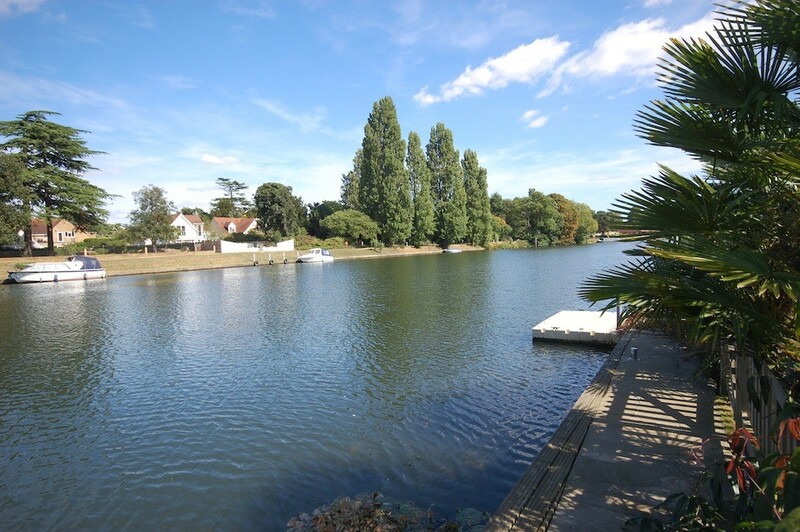 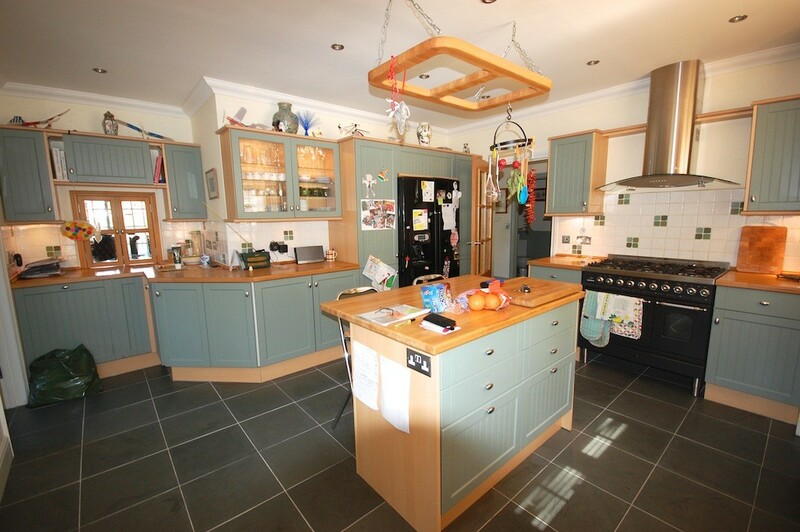 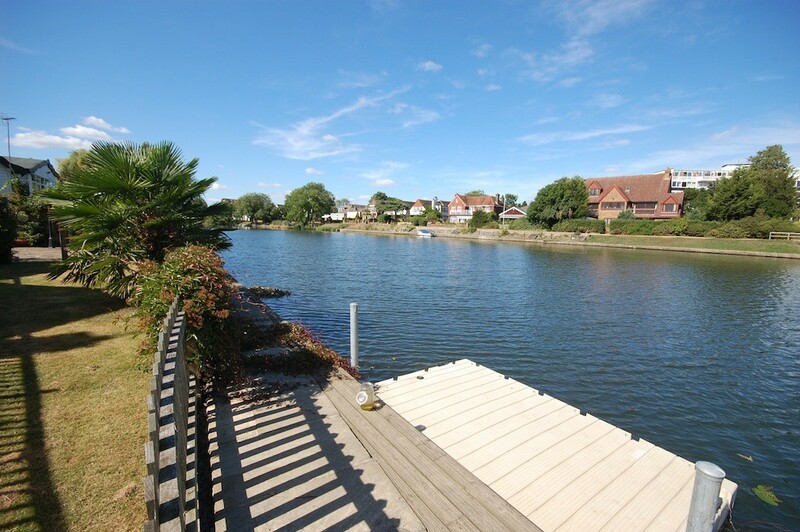 FULL DESCRIPTION A stunning four bedroom detached family home situated perfectly on the River Thames. 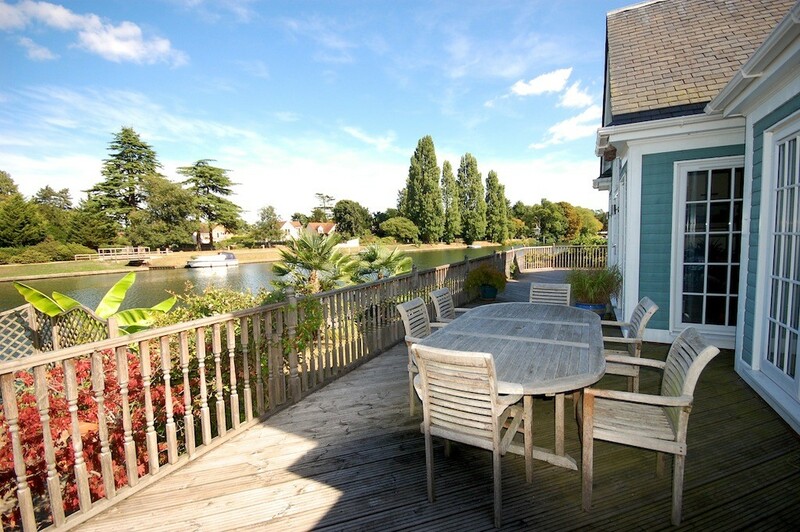 Rebuilt in 2006 the property offers spacious accommodation over two floors comprising of a large riverside reception with vaulted ceiling, second riverside reception, kitchen/breakfast room, utility, cloakroom, master bedroom with access onto the riverside decking and a superb en-suite bathroom, bedroom four/study. 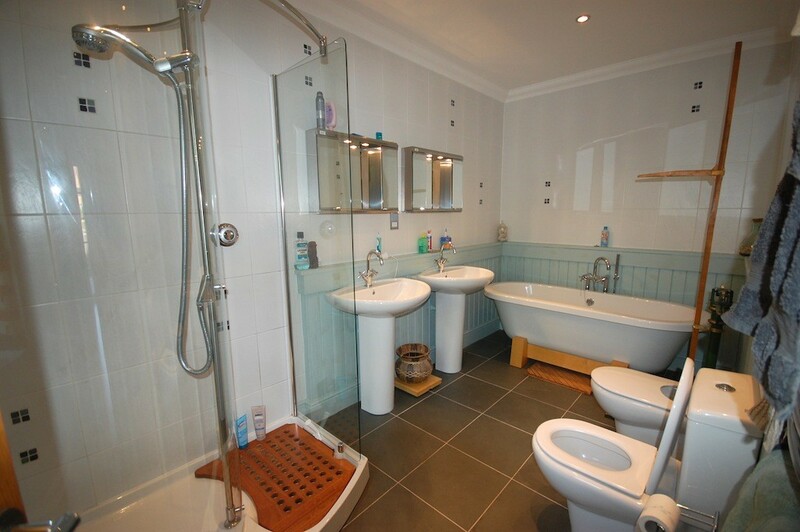 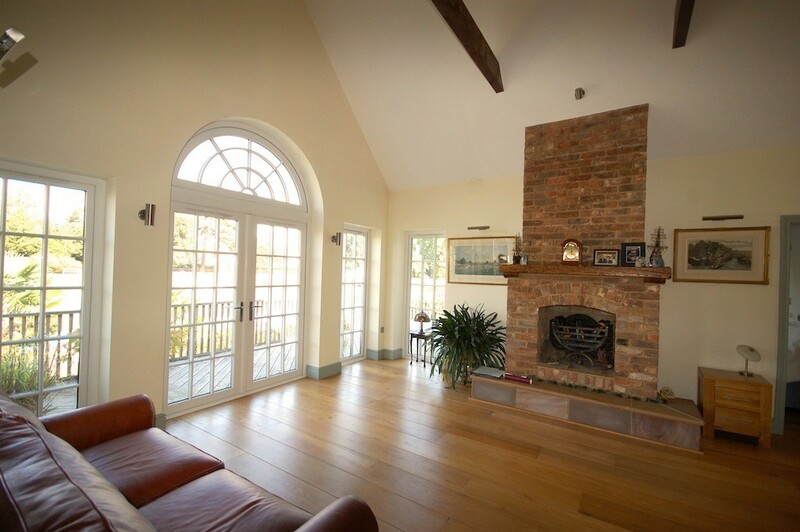 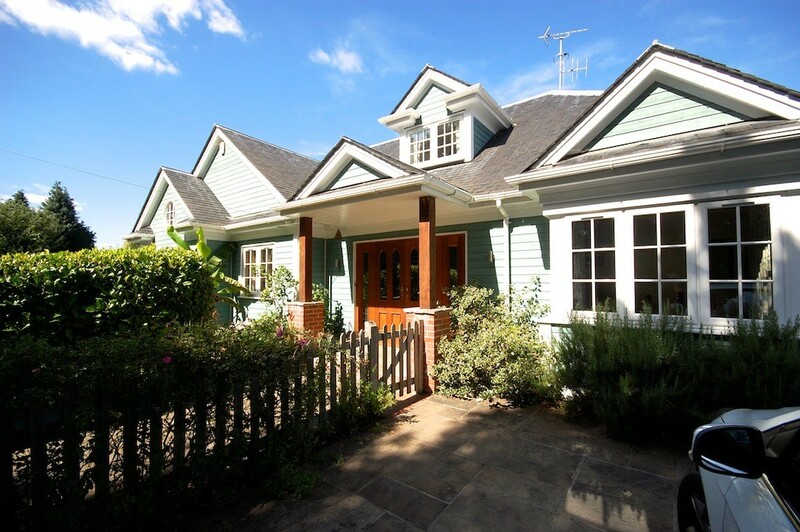 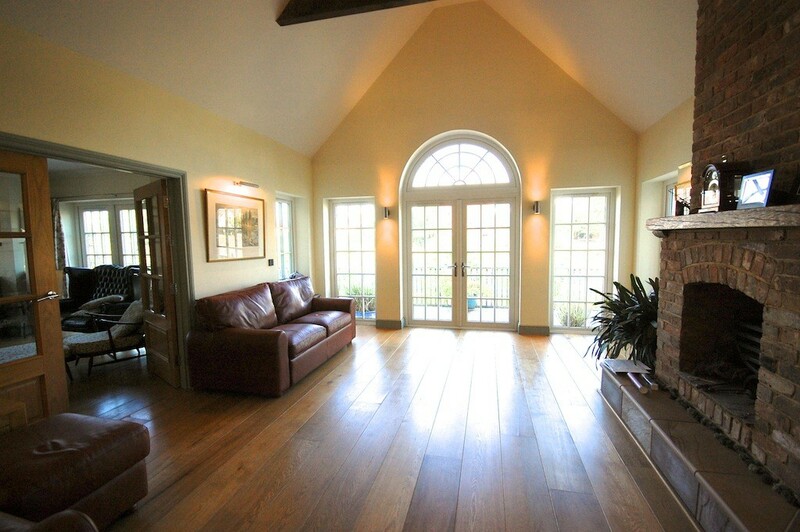 To the first floor there are two further bedrooms one with an en-suite bathroom and a separate wet room.